Let’s get rowdy! 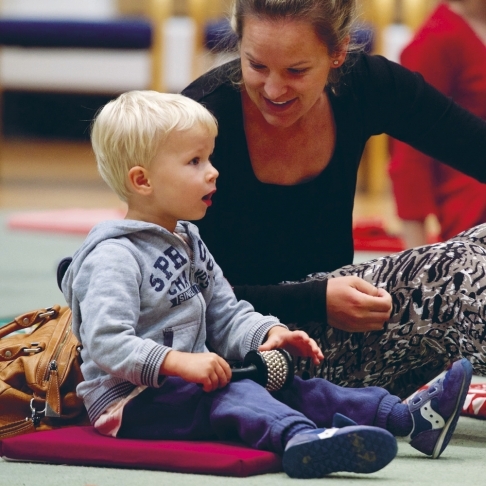 Children aged 0-5 years, and their carers, love to explore and play with MSO in these musical workshops with presenter Karen Kyriakou. Workshops are held at 10am, 11am, 12noon and 1pm at Iwaki Auditorium, ABC Southbank Centre. Move it, shake it, any way you can! *Adults, children & babies need a paid ticket.